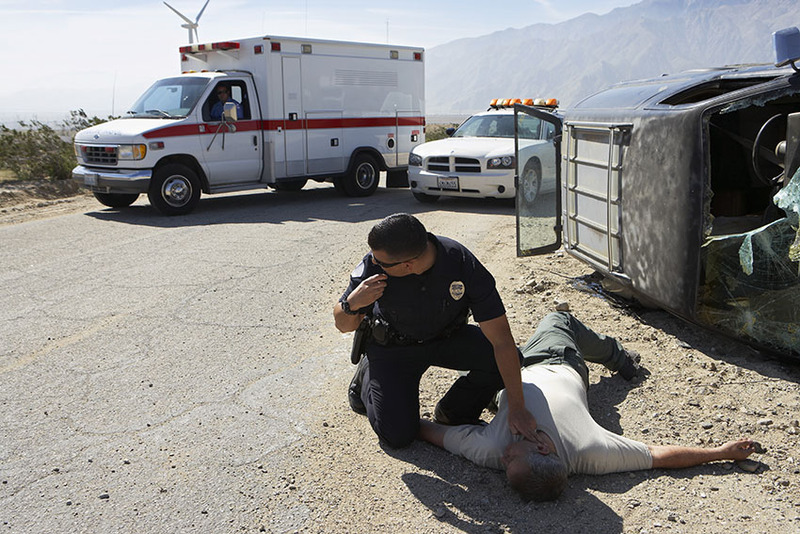 It is important to talk to a lawyer after an accident, whether it is for yourself or loved ones. A lawyer will have to use to power within the law to get you a compensation for your distress. While the law has given you right to be compensated or reimbursed after you must have suffered unplanned expenses in the form of the medical bill and lost wages, you might not be able to get much from the insurance companies without the presence of an attorney. You do not always need a pedestrian lawyer though. In minor cases that just warrants your medical bills, you might talk to the insurance adjuster on your own or involve the ‘Small Claims’ if the insurance company is trying to be unreasonable. However, even if you feel unsure about hiring an attorney for your accident case, contact Rawa Law Group today for a free consultation – so you can at least know where you stand. Rawa Law Group is a firm of superior lawyers with a vast experience of more than 50 years. We have all the tools to ensure that your case is won. We have helped thousands of residents in Rancho Cucamonga in making claims and getting full compensation as at when due. At Rawa Law Group, our clients are given a personal attention from one of our experts. We will give you a full legal representation and help you sort every legal paper necessary for you to make claims. We can also assign an attorney to your home or place where you are being cared for. If you will hire a dependable pedestrian lawyer Rancho Cucamonga, CA, then you should contact Rawa Law Group with the following details.